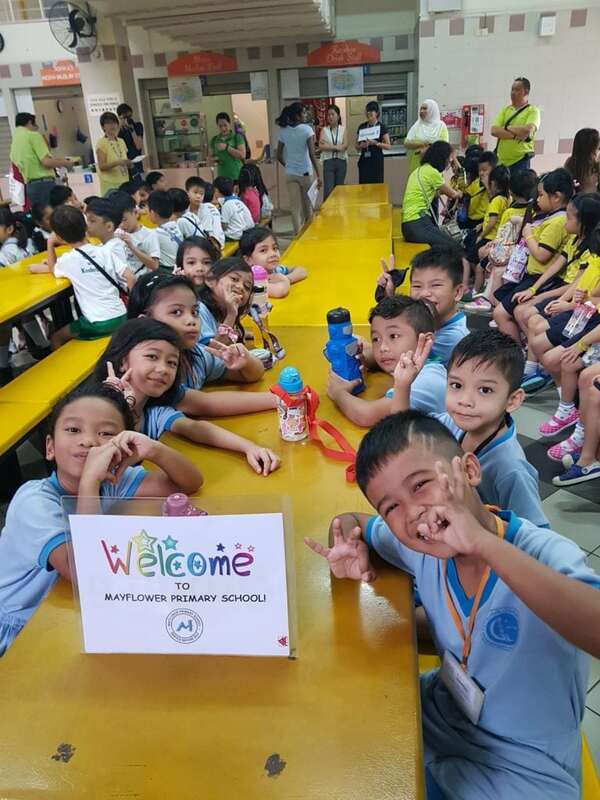 K2 Students of Jamiyah Childcare Centre (JCCC) collaborated with Mayflower Primary School last Friday, 6th July 2018 for a school tour. 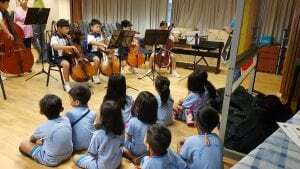 The children were given the opportunity experience a primary school setting (eg. classroom). 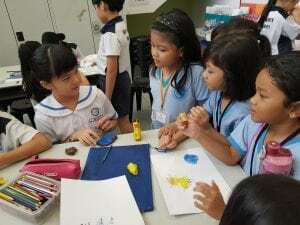 Classroom observations were carried out where the students got a gist of what it is like being in Primary One. They were briefed on the curriculum, such as Co-Curricular Activities (CCA) and experienced purchasing their own food and drinks in the school canteen.